1. 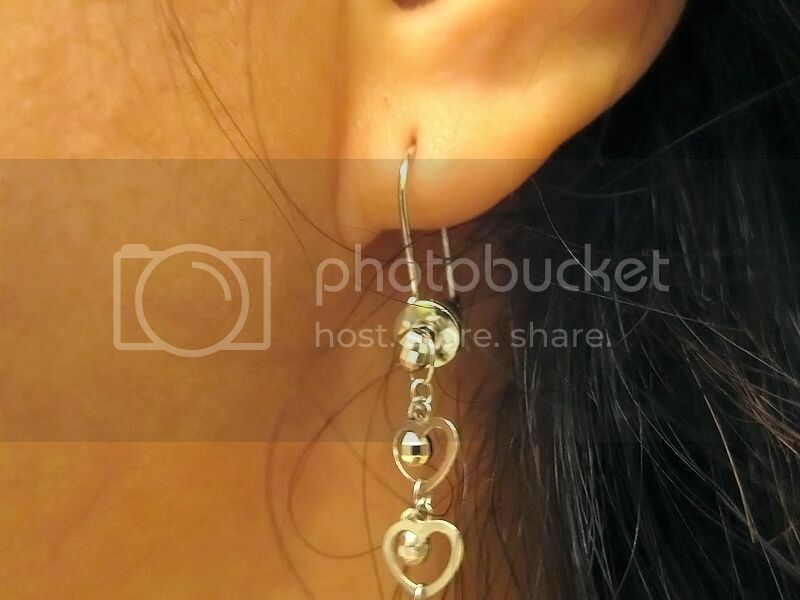 You can pick any post earring and wear it using the new Fish Hook Converter. 2. For dangle fashions, you can use the new Interchangeable Fish Hook. 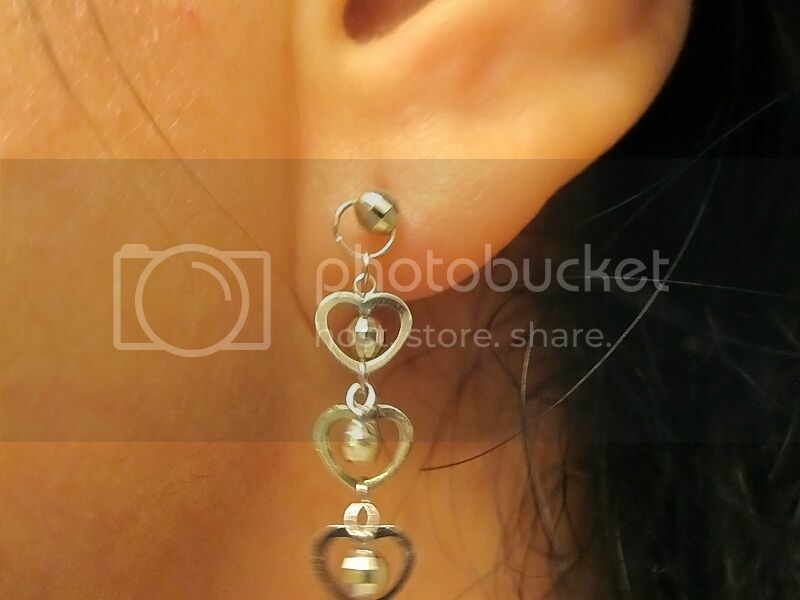 I was recently given the opportunity to try out these fish hook earring converters. 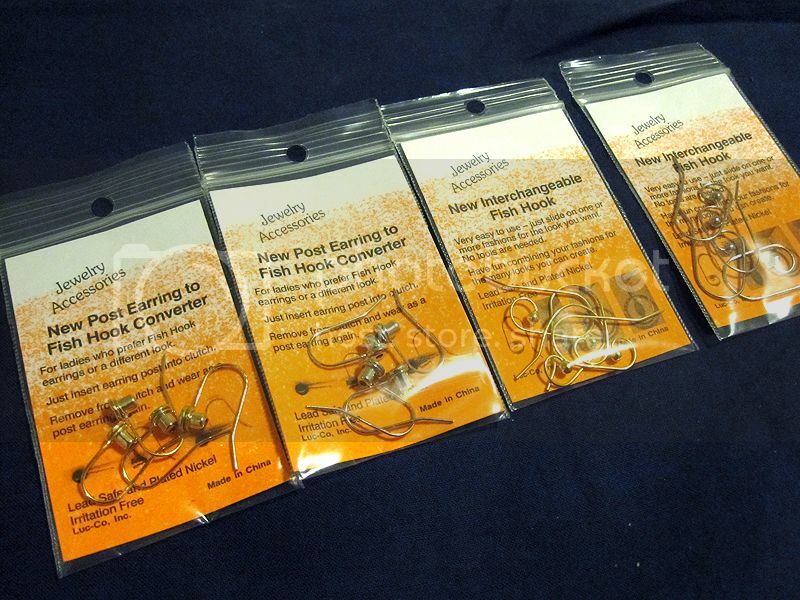 I received the new Interchangeable Fish Hooks (in both silver and gold) and the new Post Earring to Fish Hook Converters (also in both silver and gold). I'm one of those women who prefer fish-hook style earrings rather than post/stud earrings because I usually lose the back piece that holds the earring post and it makes me frustrated to go out and spend on another pair of earrings. I just insert the earring into the clutch and it stays in place. I'm also really digging the interchangeable fish-hook since it gives me a choice to be creative and make my own style. It's easy to use. I just slide on one or more fashions for the look I want. These are great! No jump rings or special tools required. You can also create different combinations by sliding on more than one at a time. It is very easy to use since it just slides and slides off. 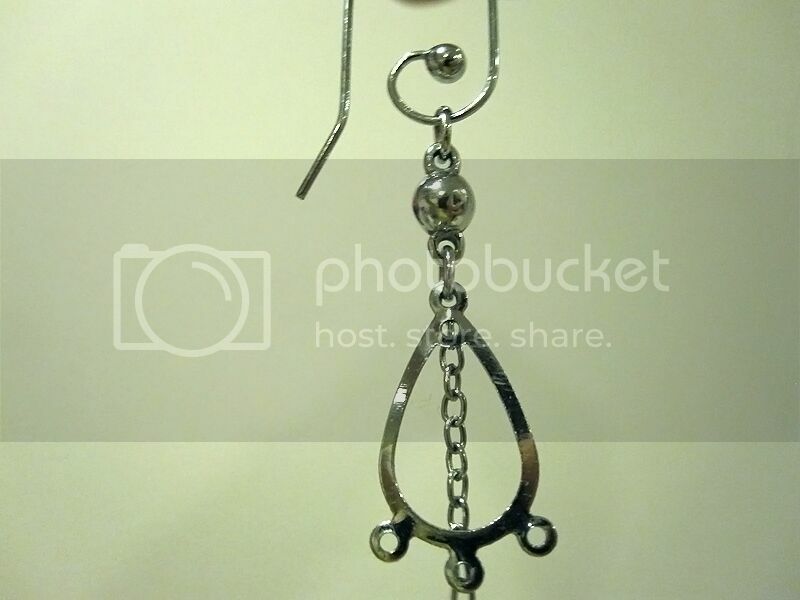 The fish hook converters are reusable and can be used with any posts or dangles you choose. These are lead safe and nickel free. The two new Fish Hook Converters are available in gold, silver (I/Rhodium), or sterling silver plating. Lead-safe and nickel free. They are available two pair in a package, two of the same or one of each in a package. These are available at http://www.luc-co.com. Retail cost is $5.00. Disclosure: I received the above mentioned product from the PR firm or company in exchange of my review. Any expressed opinions are my own honest and personal thoughts. No other compensation was given. Buy hooks, accessories, delivery to USA: prices, reviews, features and equipment for them.